You Kept Your Audiobook Rights – Now What? We last spoke with ACX DIY author/narrator Scott Sigler almost exactly one year ago. Back in 2014, Scott shared the success he’s had racking up our $50 bounty payments by driving new listeners to Audible. Today he joins us to discuss the decision that made all of those bounties possible: keeping his audio rights instead of signing them away to his print/eBook publisher. A “hybrid author” is someone who produces independent works and writes for traditional publishing at the same time. One way to do this is to retain your audio rights when you sell print and/or eBook rights to a publisher. That’s what I did when Del Rey bought my Generations Trilogy. 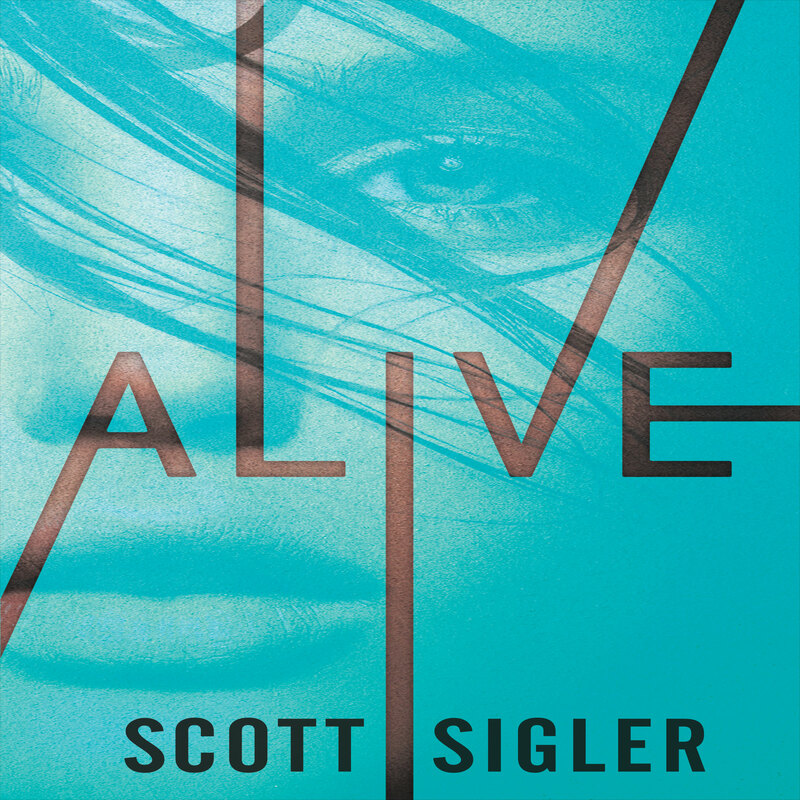 Alive, the first book of that trilogy, is out in hardcover, eBook, and audiobook on July 14, 2015. That’s right: hardcover and eBook from Del Rey, audiobook from, well, from us. “Us” is Empty Set Entertainment, the company I own along with my business partner A Kovacs. When Del Rey rolls out the beautiful hardcover of Alive, Empty Set will kick out the unabridged audiobook. We did all the work for that audio version, and will also earn all of the royalties from it. Retaining audiobook rights was a natural for us, because we’ve been creating our own audiobooks for years. We produced eleven of my fifteen titles currently available on Audible. Few publishers are going to offer to let you keep audiobook rights. Publishers are in business to make money, not to be your pal. If you want to keep those rights, you’ll have to negotiate for them. That’s what happened with fantasy author Michael J. Sullivan. Sullivan’s first publishing deal was with Orbit, who kept the audiobook rights and sold those rights to Recorded Books. Sullivan was happy with Recorded Books — and his narrator, in particular. When it was time for a new deal, though, Sullivan wanted more control. For Sullivan’s latest deal, however, he and his wife, Robin, took a different strategy — they sold the audiobook rights first. Therefore, those rights weren’t on the table for Del Rey, who will be releasing Sullivan’s next novel Age of Myth next summer. First, you can keep the audio rights in a print/eBook deal, then sell them to another company. 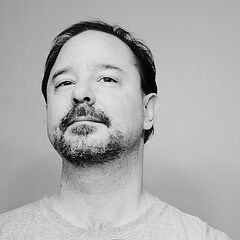 That’s what John Scalzi did in his recent blockbuster $3.4 million, 13-book deal with Tor Books. This gave Scalzi the ability to negotiate for a higher payout for audio, and as part of that negotiation, possibly have more influence over production and casting decisions. The second method would be to produce your own audiobook, which is what I did for Alive. Alive is a YA title with a female protagonist as the only point-of-view character. The readers see everything through her eyes. For voice talent, we hired Emma Galvin, who narrated Veronica Roth’s Divergent series. Emma was a perfect fit for my book and we were lucky to get her. Producing it ourselves, means we earn the full 40% royalty from ACX, which is extremely competitive. That’s good, but it comes at a cost — all production and talent expense came out of our own pockets. We invested $5,000 in the creation of the Alive audiobook and will need to sell about 660 audiobooks to make that money back. We invested similar amounts for our audiobooks Nocturnal and Pandemic — Nocturnal earned out in eight weeks, Pandemic in seven. That means everything we earn for the remainder of the seven-year contract term is straight profit. That accounting, however, only represents our cash outlay. I am not factoring in the time I put in auditioning narrators, communicating with Emma, communicating with the engineer about edits, and managing the process. I can’t put a specific dollar amount on that time. It’s an opportunity cost, measured as time I was not writing new product. If you produce your own audiobooks, you’ll also encounter those opportunity costs. 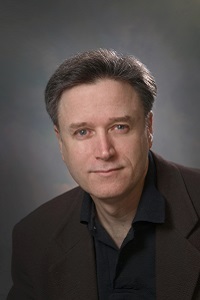 Sullivan has considered producing his own audiobooks, but with the significant sales his works generate, the advances for audio rights are high enough that it makes more sense to sell them off. If you don’t want to sell your rights, and you also don’t want to produce the book yourself, that leaves the third method: using ACX’s marketplace to find a producer who will create the audiobook. Through the marketplace, you can either pay for your production up front based on the final running time of the audiobook (per-finished-hour (PFH) payment), or enter into a royalty share done as a 50/50 split between writer and producer. That makes your 40% share a 20% share, with the producer getting the other 20%. Seems severe, doesn’t it? Not when you take a step back and realize you don’t have any up-front costs, as I did with Alive. The royalty share method means you start earning revenue with the very first sale. And, of course, there is one additional choice: sell the print, eBook, and audiobook rights to a single publisher. Collecting an advance and — hopefully — future royalties is still a viable option if you want to focus all of your energies on creating new works. As for our strategy? Now and in the future, we enjoy the total control over our audiobooks, and we enjoy the higher profit margin. As long as we have working capital to produce the audiobooks, we’ll keep doing things that way. 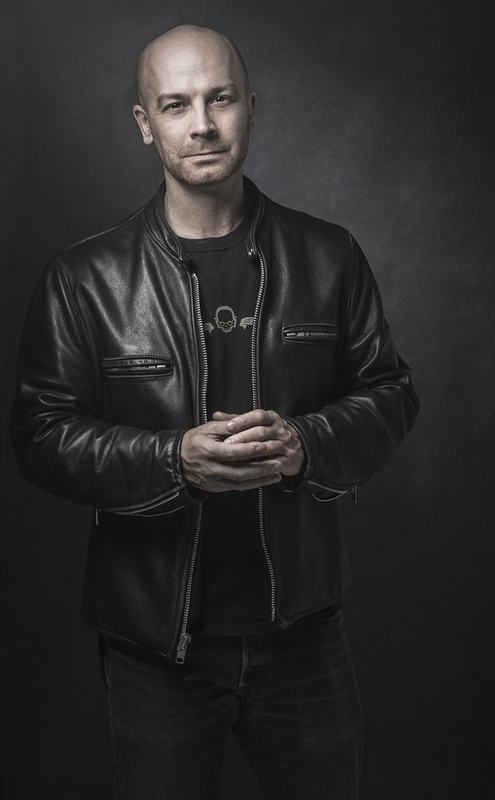 New York Times best-selling author Scott Sigler is the author of over fifteen novels, six novellas and dozens of short stories. His hardcover horror-thrillers are available from Crown Publishing and Del Rey. He also co-founded Empty Set Entertainment. Are you a hybrid author? Tell us your story below.